With Macbeth having just being released (read our review here), it seems like no better time than any to look at director Justin Kurzel and stars Michael Fassbender and Marion Cotillard next collaboration, video game adaption Assassin’s Creed. 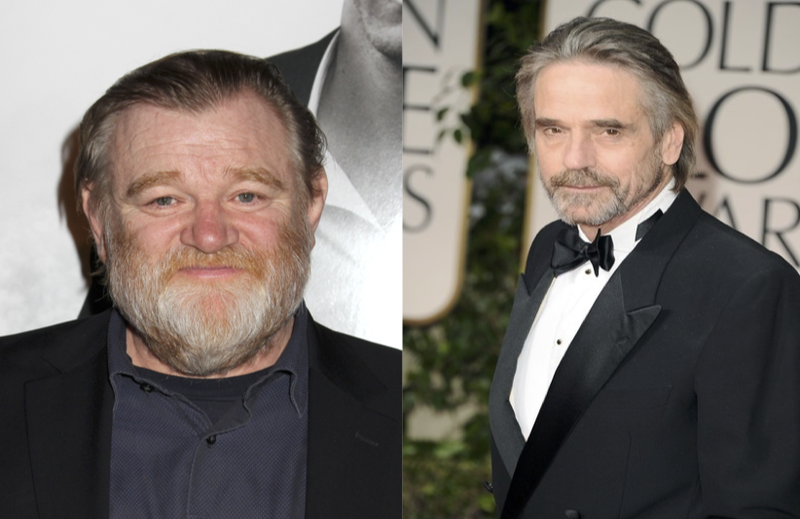 Deadline are reporting that the cast has received incredibly impressive additions, with Brendan Gleeson and Jeremy Irons signing on. Gleeson will play the father of Fassbender’s Callum Lynch, a man who discovers a technology that allows him to experience the life of his ancestor Aguilar in 15th century Spain, while Irons will be father to Cotillard’s as yet unknown character. Video games adaptions have usually been something to steer clear of, but the talent attached to Assassin’s Creed is really promising. Kurzel brought a striking visual style to Macbeth which would lift this movie above the rest, and the cast is impeccable. 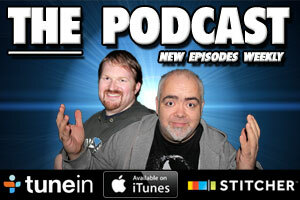 Of course, time will tell, but this certainly has all the trappings to turn the tide. 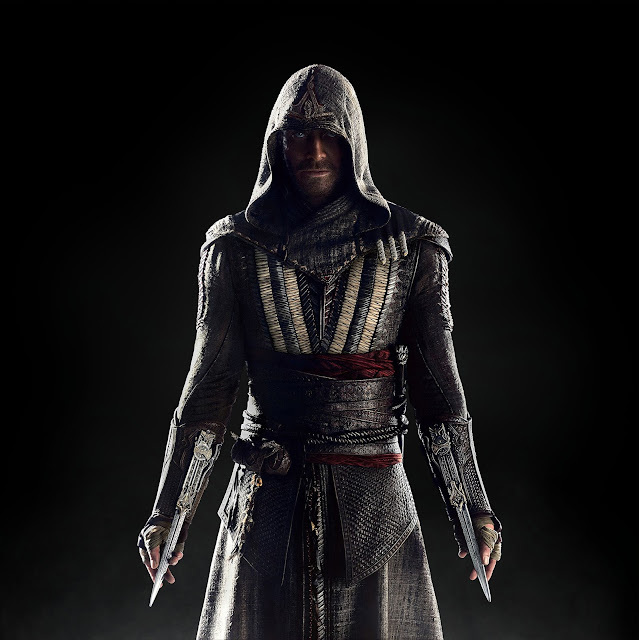 Assassin’s Creed is set for release December 21st 2016.